Plaster sculptures are fun to make, but let's face it—they're a little messy. 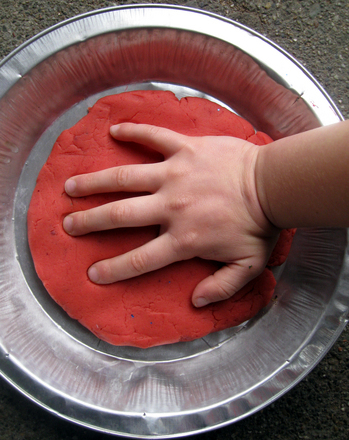 But never fear: in this activity, your preschooler can experience the tactile gooiness of plaster without all the mess. 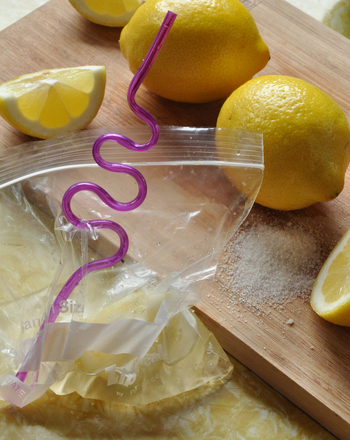 Putting all the ingredients in a plastic sandwich bag makes clean-up a breeze. 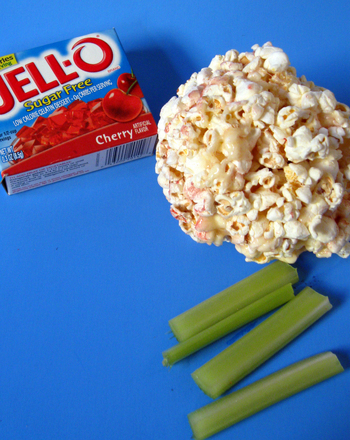 You may need to experiment with the ratio of plaster to water before beginning this activity. Try half a bag of plaster and 1/4 cup water to start. Scoop some plaster of Paris into a plastic sandwich bag. 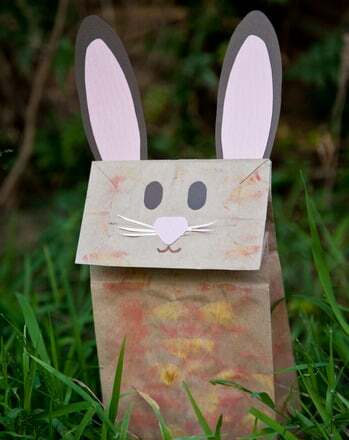 Add a tablespoon or more of powdered tempera paint to the bag to color the plaster (optional). 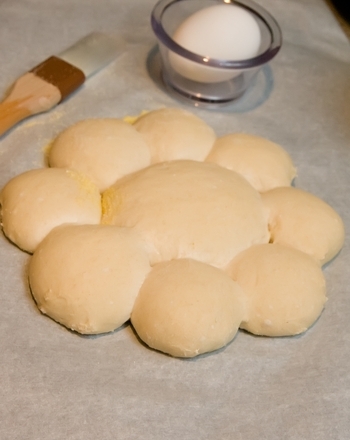 Add some water to form a soft dough. 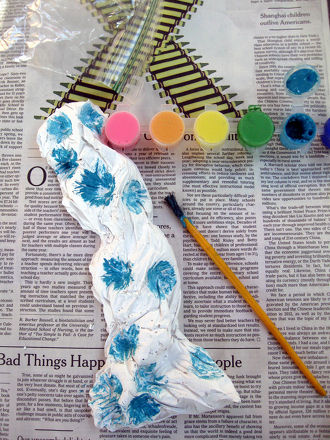 Have your child squeeze the plastic bag with her hands to mix the water, paint, and plaster together. When the plaster feels warm to the touch, it is beginning to set. Once this happens the plaster will harden very quickly. Have your child hold the bag in any shape she desires while the plaster hardens. When the sculpture is hard, remove it from the bag. 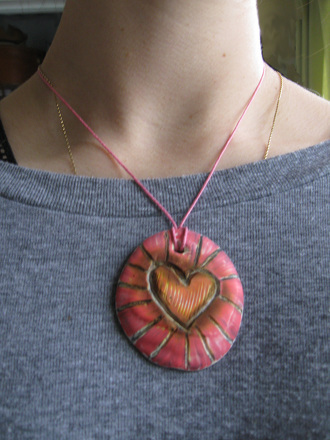 Help your child decorate the sculpture by painting it with liquid tempera paint (optional). To give the sculpture a base, glue it to a wooden block or piece of matte board (optional). Have your child choose a prominent spot to display her sculpture. This plaster fossil activity is a fun supplement to preschool science. Use plaster to make imprints of your child's handprints, footprints and other objects!